B&C Kennels provides grooming, breeding, and comfortable boarding facilities for your pets at great prices. "Earth Day calls for longer dog walks outside with ears blowing in the wind. Lisa L.'s Wally definitely approves." "We'll take an Easter basket full of dog bunnies, please." "Our emails are paw-some. https://subscribe.mainstreethub.com/email/ee22042c-47f4-4878-9edc-c413387018e4"
"@philb68 Love it! Teddy is rocking that new haircut." "In honor of National Pet Day, you know we want to see all of your fur babies. Reply with your favorite picture of your pup!" Yes, I'd like to receive news from B & C Kennels. 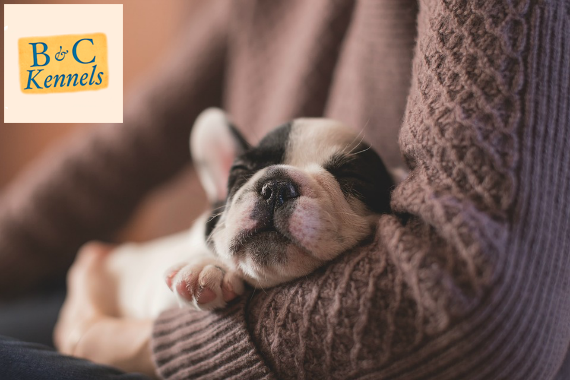 Sign up for the B & C Kennels Newsletter!